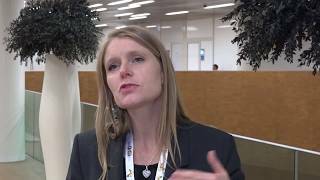 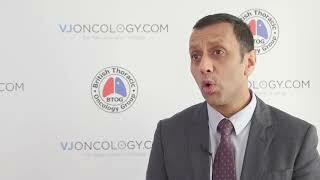 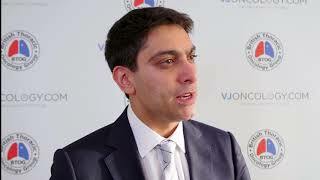 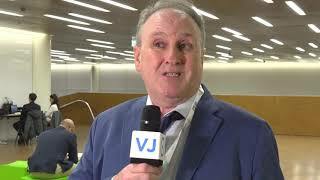 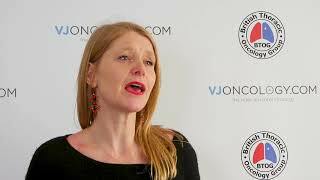 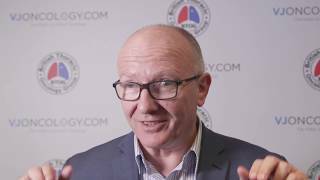 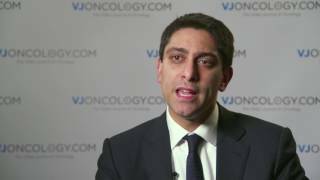 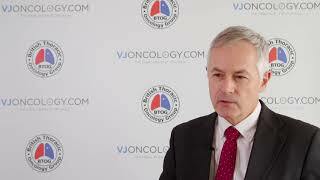 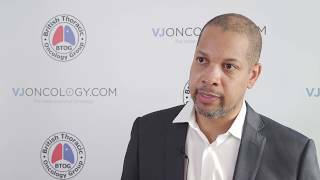 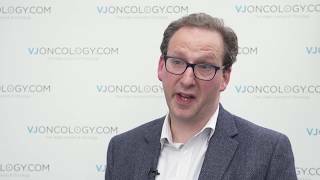 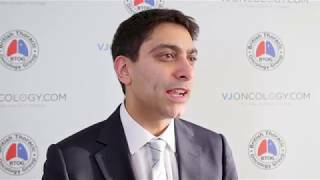 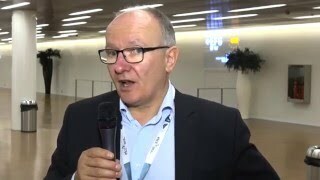 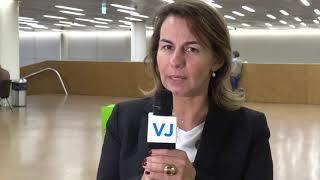 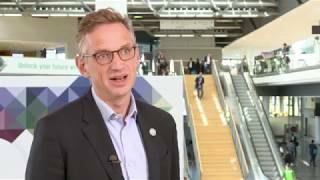 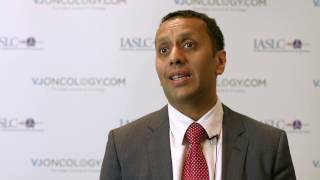 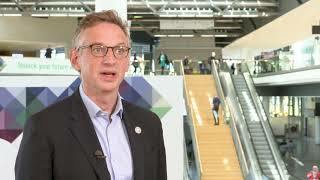 BTOG 2018 | The key unanswered question in lung cancer? 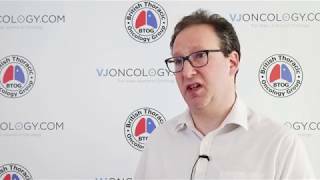 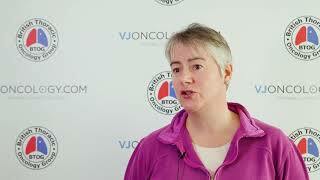 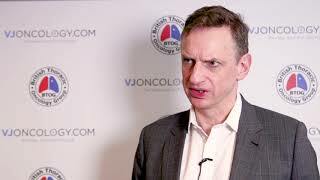 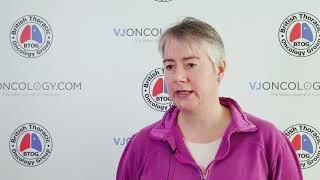 At the British Thoracic Oncology Group (BTOG) Annual Conference 2018, held in Dublin, Ireland, we asked a range of experts what they thought the key unanswered question in lung cancer is currently. 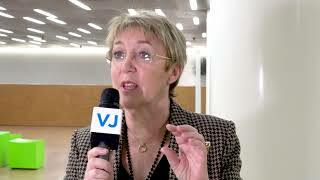 They were all in agreement that there are a range of issues to address, but each speaker had their own take on the question. 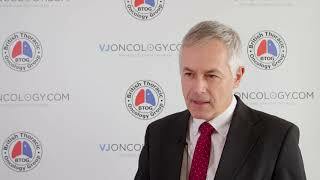 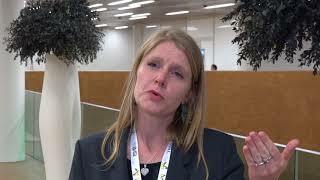 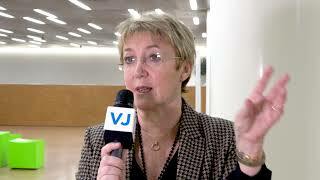 Ranging from disease biology to early diagnosis and policy, see what the experts thought.